Michelle Fussell has been leading a team to review our First Aid practices. 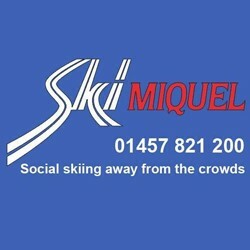 The team have done a review and made recommendations which are now being implemented. 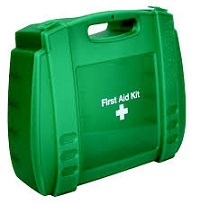 Every team will be issued a hardcover First Aid Kit for away matches and other events that do not take place at Broadwater. Huge thanks to Sally Finlayson who was a big part of making this happen. Michelle will be at Broadwater from 6-8pm on a Friday to re-stock kits for anything that was used during the week. Please note: at Broadwater, the first team to play on a given day needs to take the soft cover green First Aid kit from the annex to the bar in the clubhouse (BWW for Water, BWS for Sand) and the last team to play needs to bring it in. Each team should have two certified First Aiders attached to it (players, coaches, assistant coaches, manager). Courses are on offer (paid by the club) for those who will offer to help with First Aid. to book onto a course or to get a First Aid kit if your team doesn't have one.